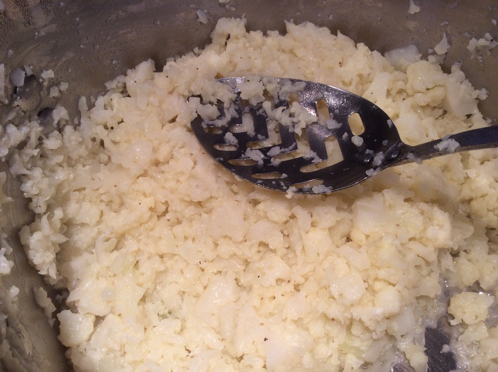 Side dishes provide substance and variety. 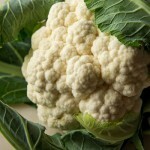 Often interesting all on their own, good side dishes can help the main dish reveal its best look and taste. 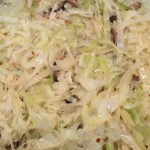 Cabbage with Shiitake Mushrooms and Dried Shrimp- When you need an Asian flavor, this Taiwanese dish uses simple pantry ingredients that are easily kept on hand. We adore this recipe! 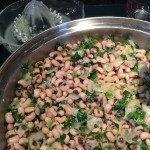 Persian Black-Eyed Peas- This is an easy dish, and surprisingly good. 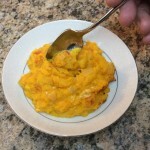 It makes a great left-over and will keep in the refrigerator for four days. Prep time: 30 minutes ¦ Total Time: 1 day, for soaking. Serves 6 as a side dish. 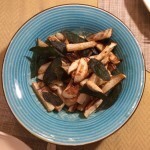 Estimated oxalate per serving = 9 mg.
Easy Fried Turnips with Crispy Sage- Garden turnips can be yummy!